The best hand cleaner on the planet! And the official hand cleaner of Team Fast50s!!! 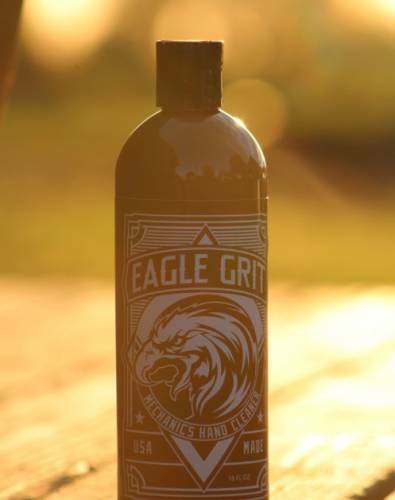 Let's face it, you're going to get dirty doing anything fun and you need a good hand cleaner to get you back to new and Eagle Grit is just that cleaner. 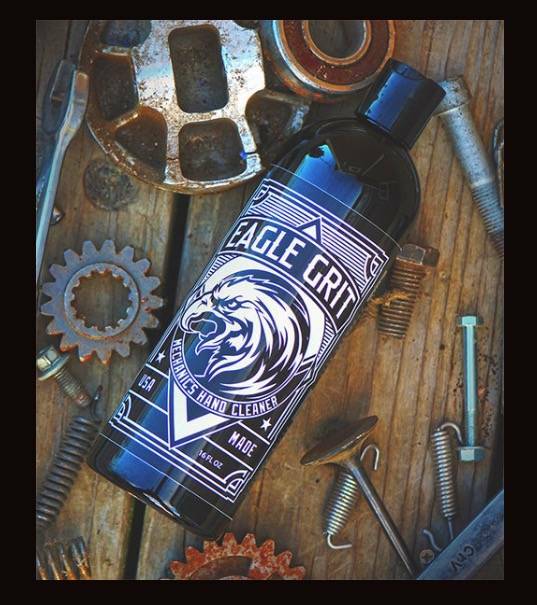 Eagle Grit is a detergent based cleaner that softens your hands while its water activated soft scubbers clean and polish your hands to a like new clean you have not had in years!! Ohh and Eagle Grit won't make you smell weird in the process. Eagle Grit is used by Current AMA Supercross racers Eli Tomac and Jason Anderson as well as other top teams in SX and Nascar. 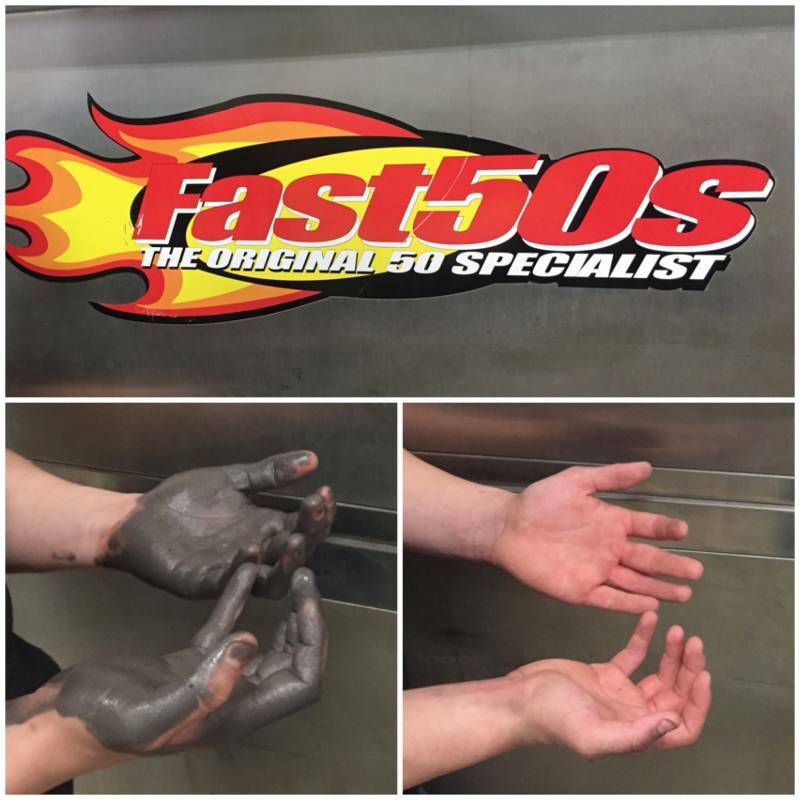 Did we mention that it is the official hand cleaner of Fast50s!!!???! Come ON... Clean your hands you filthy animals! !